The chill is in the air and it is the perfect time for grabbing that hot cup of tea with friends and family. Make the most of winter days by inviting your close circle of friends for a high tea party. And in case you think that you need a hoity-toity planning for something that sounds as posh as a high tea party, let us tell you it can be one of the easiest and breezy things to organize. 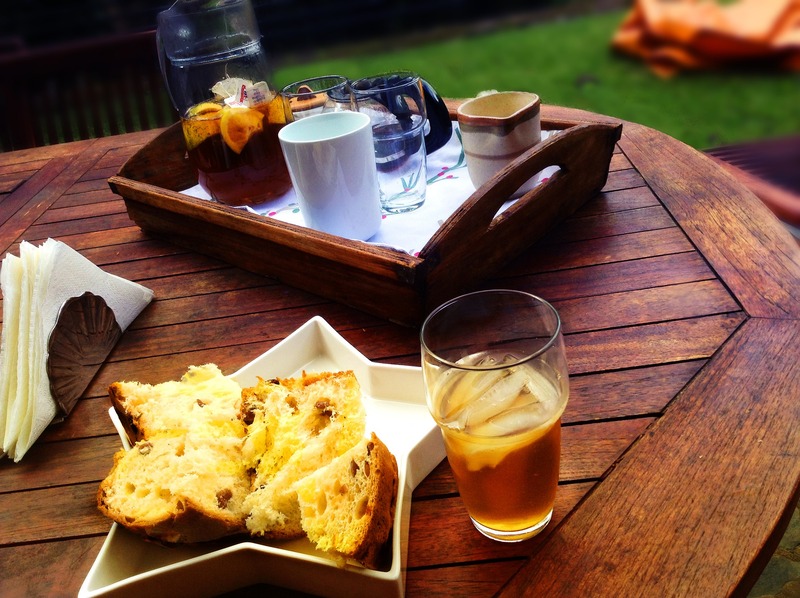 Just read on some of your ideas and spend an afternoon of English style high tea. We guarantee that your friends will love the winter weather a bit more and the idea will lift some damp spirits. Go all out and traditional for this party because you want to re create a theme of that  favourite English pastime of lounging over steaming cups of tea in the sunny outdoors. So a quick SMS or Whatsapp invite will really not cut for this theme that immediately reminds one of royalty. Instead make a paper invite. If you have time get it printed in the shape of a tea kettle or even a scone and invite the person for an afternoon of relaxation over a cup of tea in the old English way. Drive away all the thoughts of even committing an English tea party sacrilege of introducing paper cups for convenience. Take out your most expensive Chinaware. The tea set that your mom gifted you or family heirloom piece. Studies have even suggested that tea tastes better served in good quality china. Also now is the time to take out all your tea cosies, table runners, cup mats and napkins. The idea is to make it as propah an affair as possible. Remember the ambience of the party is as much important as the arrangements. So before you start panicking at the thought of finding an English tea café which can make the best scones and Cornish clotted creams, we suggest you to have a good look into your own pantry and think of things you can rustle up at home. If you are even marginally okay at baking doing puff pastries at home may not be a bad idea. Order a few red velvet cup cakes and muffins. You can also bake some banana bread at home, using overripe bananas lying at your home. The selection of food does not have to be extensive but classy just like the theme of your party. The tea remains the star of the show. It may sound funny but its not wrong to call them the entree of your party. So select a few brews that your guests may choose from. Pick a few options such as oolong, mint, and lemon verbena besides the classics such as English tea and Assam tea. Also a small tip that most etiquette schools teach comes in handy here - always accompany your tea serving with a small cookie. Having tea on an empty stomach causes acidity and I am sure your guests would love your concern. Aug. 29, 2017, 5:05 a.m.